SOUTH TEMPE! 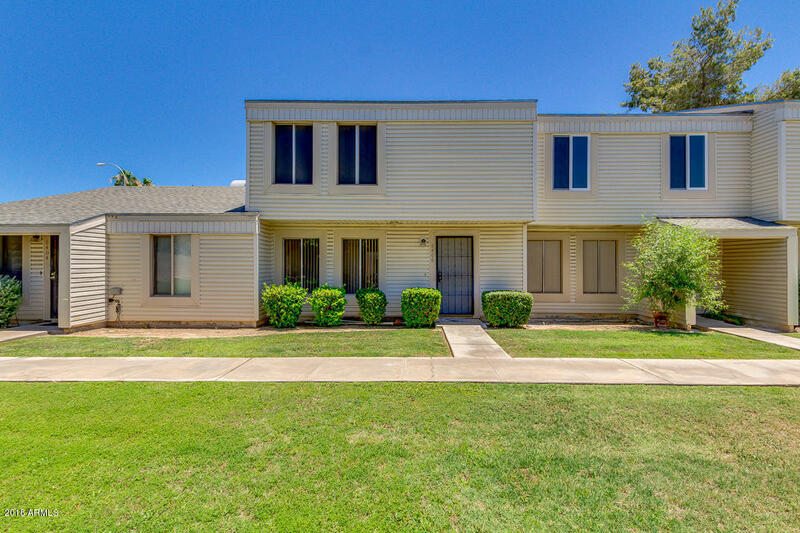 This wonderful home sits in a quite community in the heart of Tempe. When you live here, you will have easy access to ASU, MCC, Sky Harbor, South Mountain, Chandler, I-10 and AZ 202. This great location borders a city golf course with bike paths and beautiful Kiwanis Park near by. You will enjoy the mature trees in this well cared for community. Close to dining, shopping and schools. 3 bedrooms / 2.5 bathrooms / 2 assigned parking spots / storage / patio / community pool / large living space / ceiling fans. This fantastic home is waiting for you.